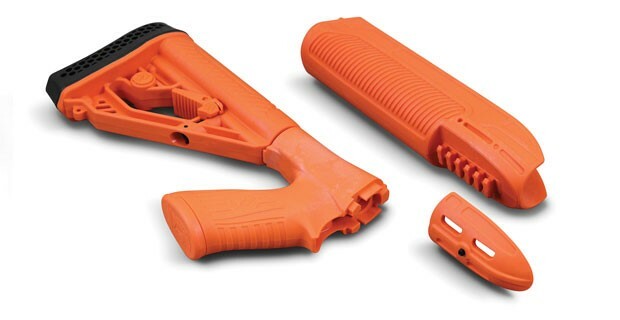 Nampa, Idaho (June 2018) – Adaptive Tactical, LLC, manufacturers of innovative firearm stocks and accessories, is proud to announce its ‘Less Than Lethal Orange’ EX Performance Forend and Adjustable Stock for the Remington 870 was field-tested approved by the National Tactical Officers Association (NTOA) Member Tested and Recommended Program (MTRP). The matching stock and forend set were tested by NTOA members in various parts of North America and rated on a scale of zero to five in a variety of categories such as design, performance and quality. The EX Stock and Forend Set received an approved passing score of 3.96 out of 5. Volume agency pricing available. 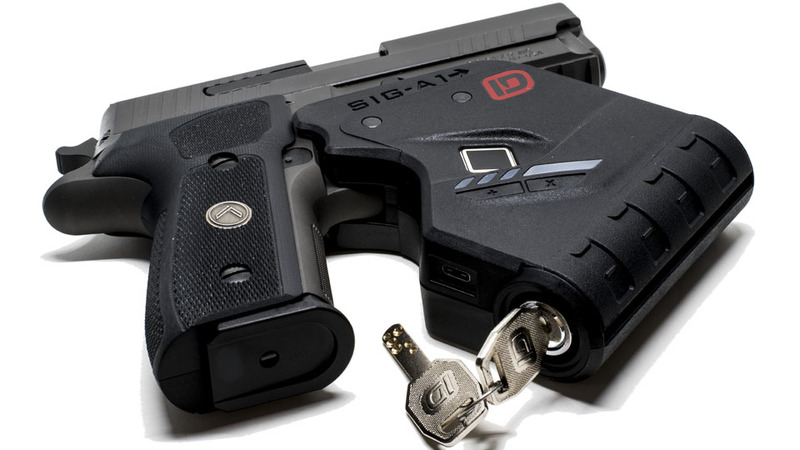 For information, please call 208-442-8000 or email sales@adaptivetactical.com. Test and Evaluation samples are also available with formal request.